Known as "Your Community of Choice," North Las Vegas has much to offer residents who call it home. As the state's fourth-largest city, it's appropriately located in an area of the state named Paradise. Surrounded by mountain ranges that go on forever, North Las Vegas has a typical desert climate that consists of hot summers and mild winters. A popular destination for families, professionals, and retirees, the city has in recent years seen its real estate market grow quite strong. New construction of single-family homes within master-planned communities is evident throughout the city, while a number of condominiums have also been built to accommodate retirees and young professionals who lead very active lives. Affordable and luxurious, these homes offer virtually every convenience anyone could want for themselves or their family. While in the past manufacturing and warehouse distribution companies dominated the North Las Vegas job market, in recent years more and more high-tech companies have started to relocate to the area. In particular, alternative energy companies specializing in solar and wind power now employ hundreds of residents, and are now a vital part of the local economy. 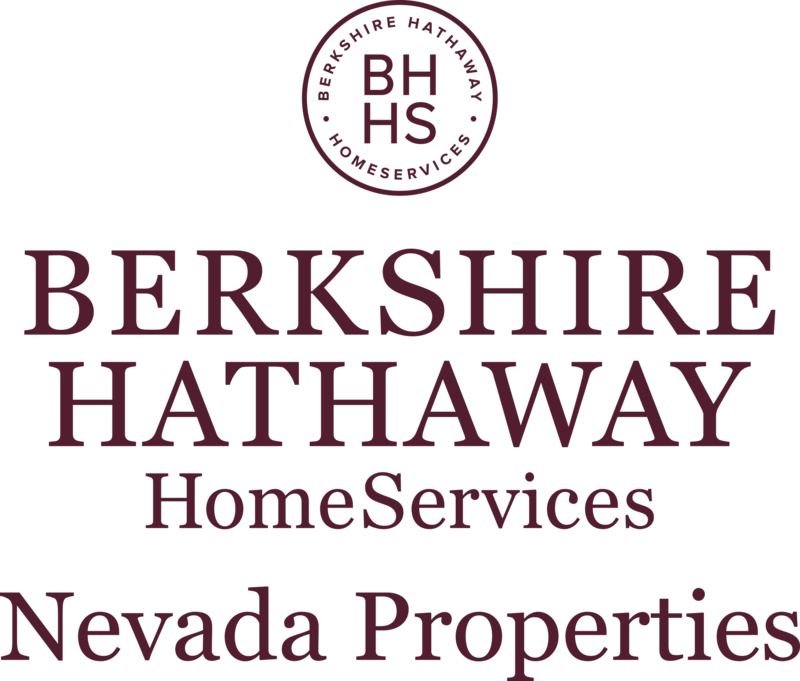 Along with these companies, there are still plenty of casinos and hotels nearby that also provide plenty of good-paying and steady jobs to residents, making North Las Vegas one of Nevada's most popular destinations. With an educational system considered second-to-none in the state, North Las Vegas is home to some of the area's best public schools and colleges. Along with the College of Southern Nevada, the University of Nevada-Las Vegas also has a branch campus located in the city. By placing such a strong emphasis on education, the city has been able to attract residents who not only love the scenery, but also the chance to gain a quality education for their children or themselves. If you want to live in a city with wide-open parks that have mile after mile of scenic biking and hiking trails, North Las Vegas has all this and more. Whether you're raising a family or are retired, there's little doubt North Las Vegas has everything you need.